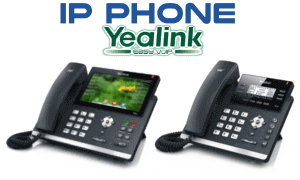 The Yealink VC400 video conferencing system structures a fixed multipoint switch unit. 4-way combined conferences in 1080p High Definition resolution are possible, plus support for an extra 1-way audio call, and varied procedures, codecs, bandwidth, resolutions and frame rates. The system also contains an HD PTZ camera and a phone with 3 panoramic microphone features. Some additional features involved the Yealink VC400 video conferencing system contain content sharing with support for dual 1080p HD video flowing. Connect 2 monitors to the system to view both people and satisfied concurrently, in high definition quality LCD. Increase the system with up to 2 more accessible microphones. Support for industry standards like SIP, H.323 and H.264 makes it extremely companionable with other devices plus intelligent firewall traversal makes plug and play.